How many states are using Carousel? Canvas? Video? Single Image? What type visual theme images are most used? Landscapes? People? Food and Drink? How many countries are being targeted? How widespread is the use of UGC? What are the most common CTAs? Check out five noteworthy Facebook ad campaigns from Tennessee, Pennsylvania, North Dakota, Texas, and South Carolina. See what the other 27 states were up to as of the first week of July 2018 when this snapshot look book was compiled. Those states running simultaneous Instagram Stories campaigns are included, too…a bonus. And there’s more. 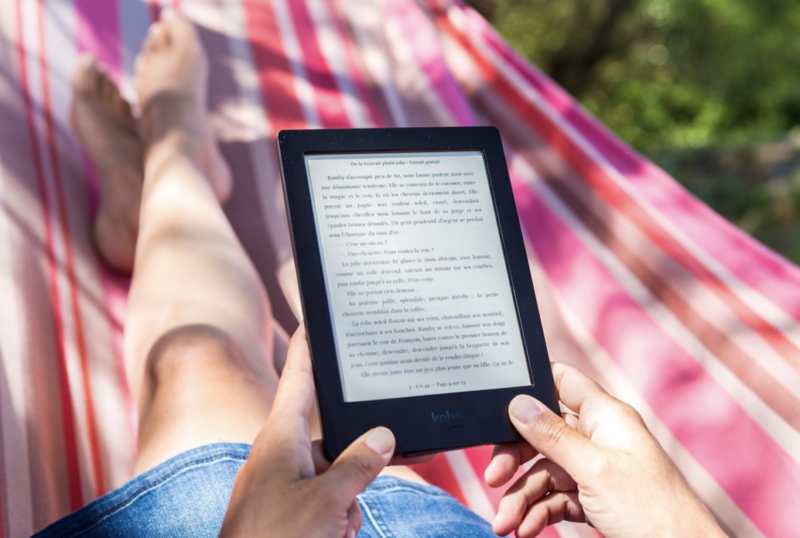 Download the e-book today and head for a hammock in the shade.